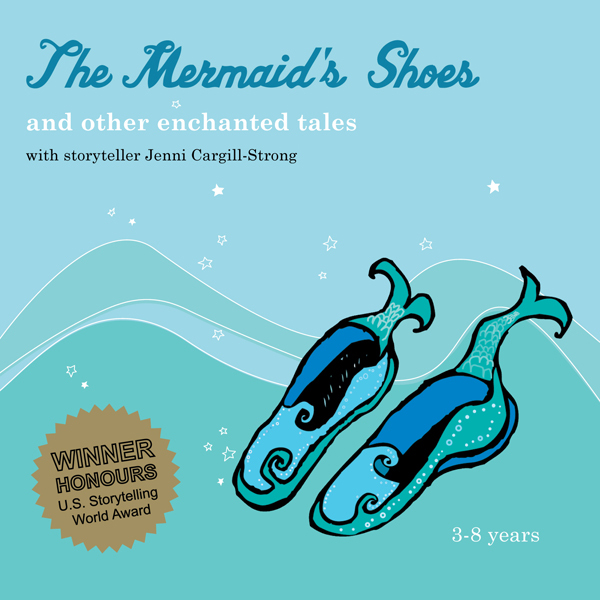 Five award-winning story albums to download and pirate tales too! 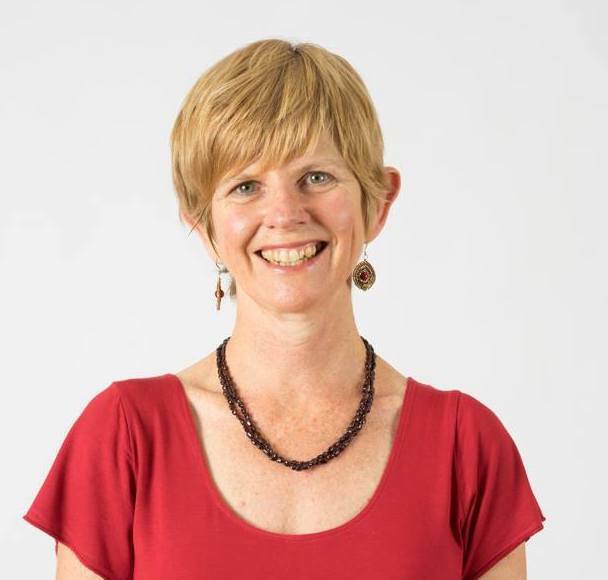 Dive into the rich realm of story with Jenni in a participative workshop, in Byron Shire, online or bring Jenni to you! 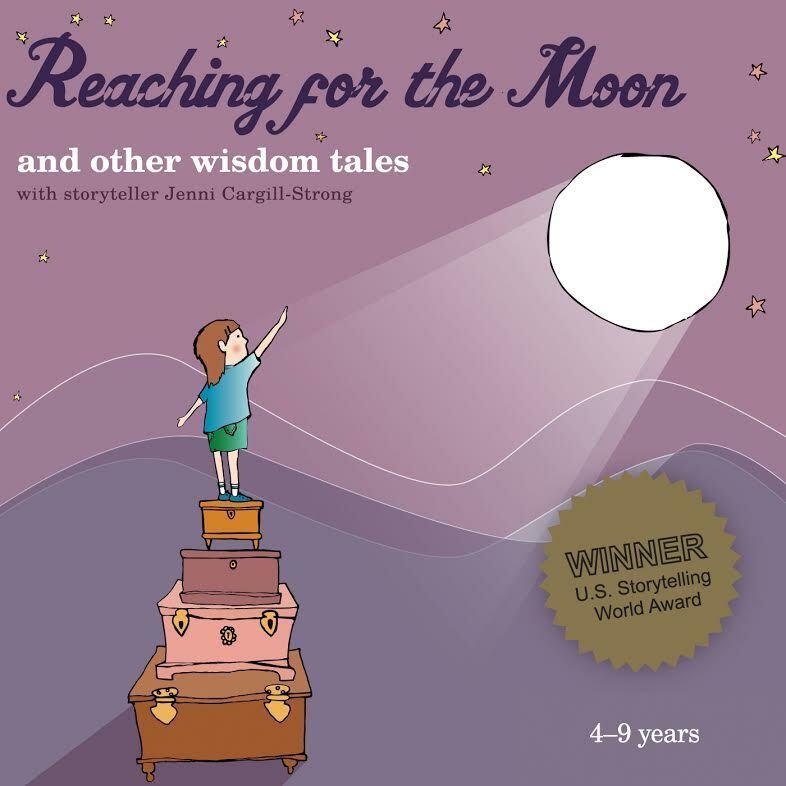 Jenni Cargill-Strong is an award-winning Australian storyteller and enchantivist, who teaches and coaches storytelling. Her special interest is in teaching Storytelling for Changemakers. 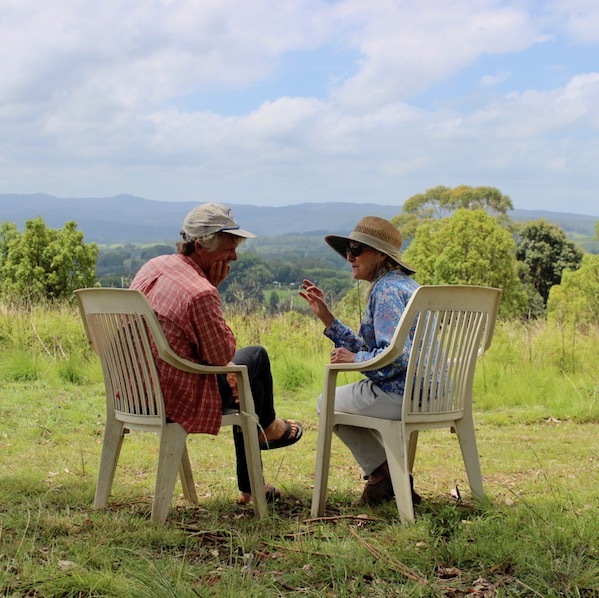 Jenni curates ‘Stories in the Club’, a monthly community concert in her hometown of Mullumbimby, near Byron Bay in Northern New South Wales, Australia. Her passions and expertise are focused on stories of place, stories to celebrate the earth, stories to heal, to strengthen community and myths which express the divine feminine. She offers school shows, public concerts and festival performances for adults or children, as well as face-to face and online training in storytelling, environmental storytelling and public speaking, including private coaching.